But first, check out this video interview of Derek Ramsay sharing his thoughts as the new face of ACER. 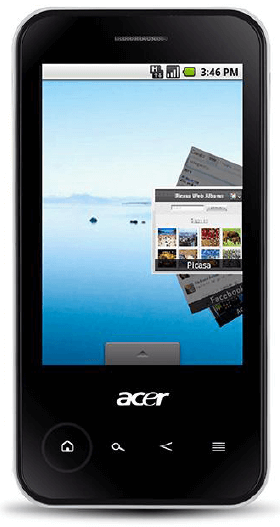 – pretty much same specs as the ACER Liquid.Â The only difference is the design. More details about the specs here. whoa!! 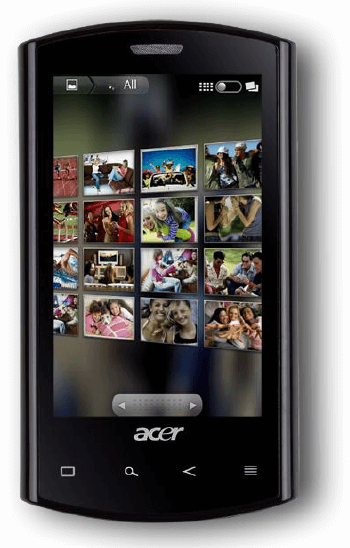 i like ACER beTouch E400’s design though it looks a bit like an air-con remote.. haha.. 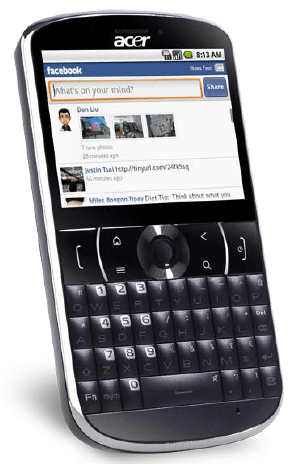 I don’t have a touch screen phone yet, but am thinking of getting one. Android seems to be better as they have all those free apps. 100,00 daw? Oh, and you know there is an app developer called Garlic Dumpling? Crazy! haha really? that’s nice to know.. he must be a Garlic addict! 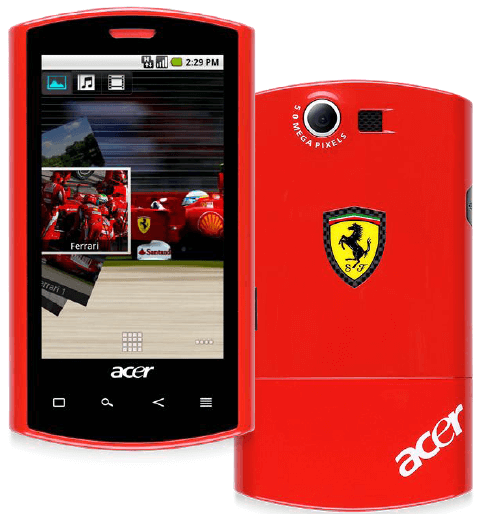 Acer makes phones now.. wow. One of them has a Qualcomm Snapdragon processor, incredible.. I hope they will bring the price down even though its a smart phone. Are they available in stores now?